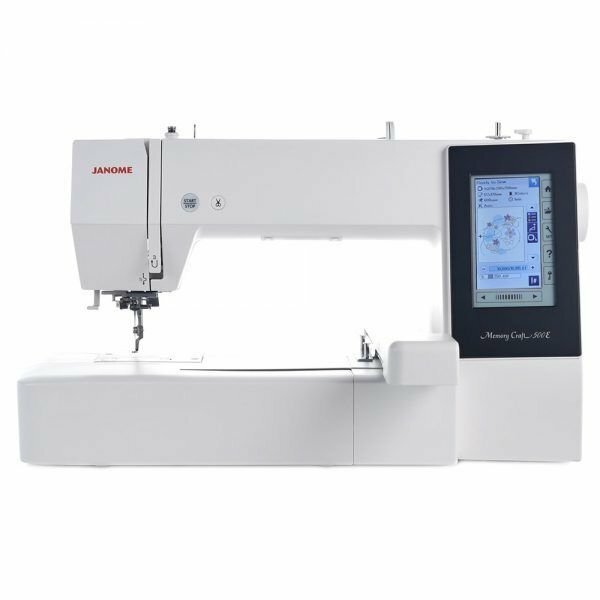 The Stocktake sale for 2019 is selling this item for only $2699.The Janome 500e embroidery sewing machine is on special offer at $2999. 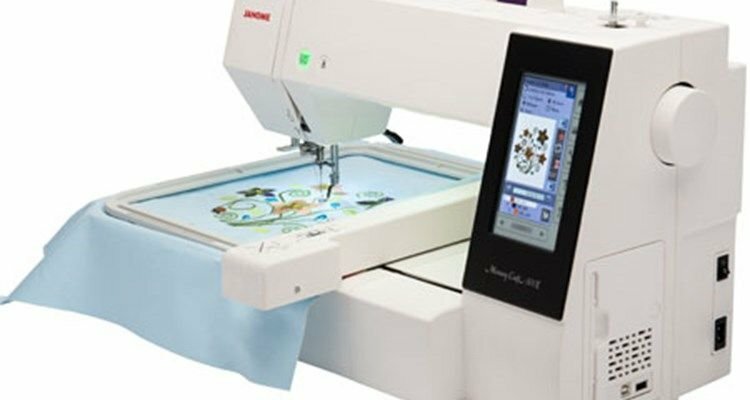 This highly rated embroidery machine . 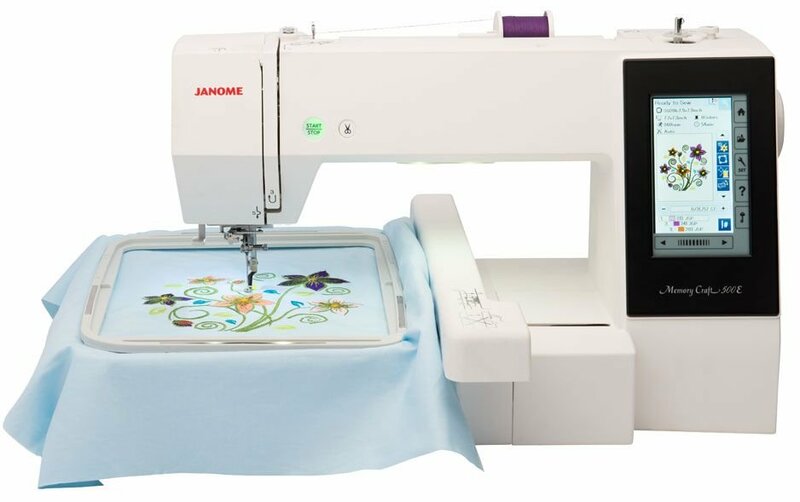 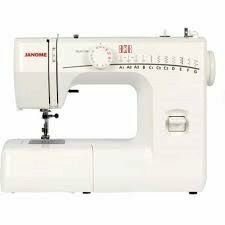 The Janome Memorycraft 500e embroidery sewing machine. 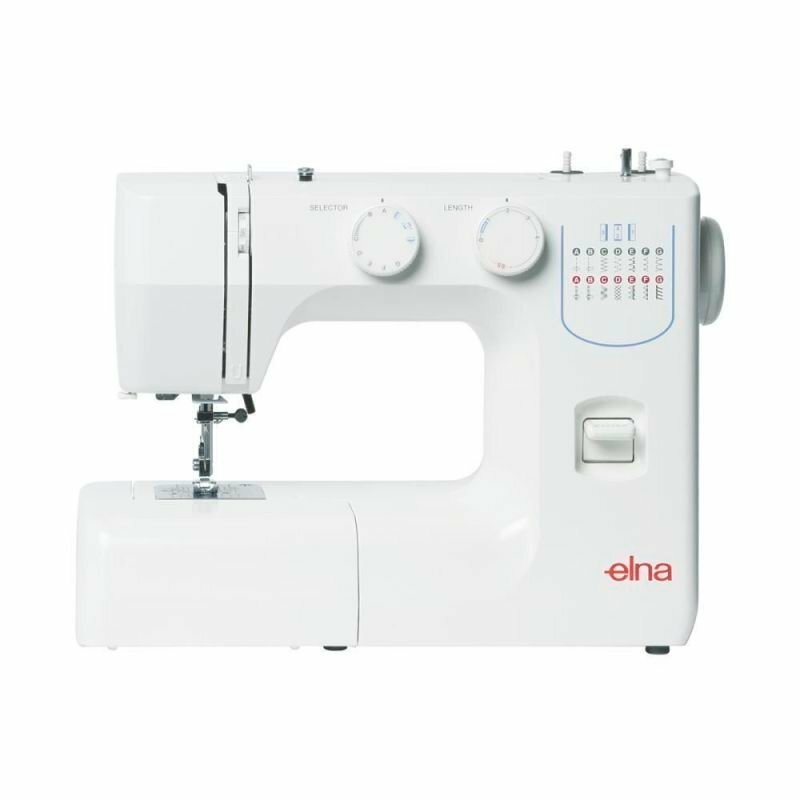 (500e) (mc500e) Save $800 off RRP. 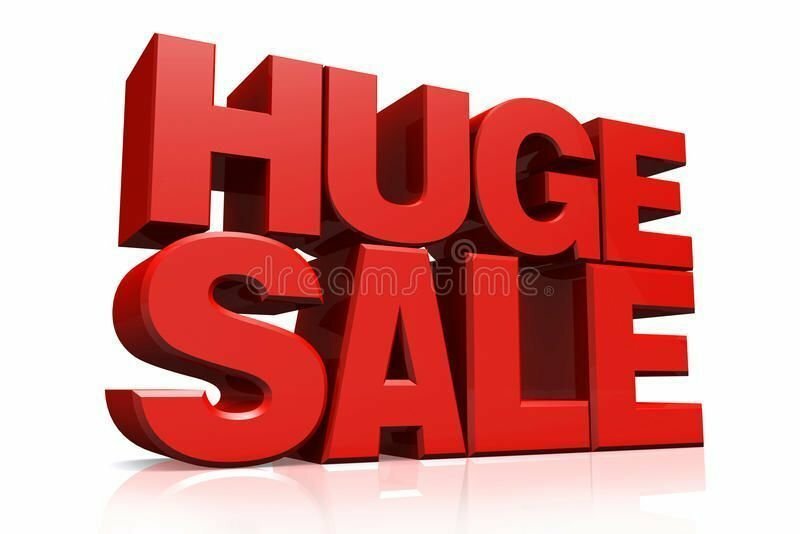 ring 1300137041 to secure one.